Free LED Phototherapy for Members Only! Don’t Fight It. Prevent Aging with Microcurrent. Beauty Sleep: Are You Getting Enough? Because we care, we are Cancer Aware. Connect with us to be the first to know about special offers! 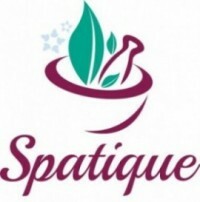 Sign up for Spatique Specials! How did you learn about Spatique?